Project Aeris is an Australian mineral exploration and development company with a Chilean focus that was formed in 2011/12 to acquire a group of high potential mineral exploration projects (copper, base metal, gold and silver) assembled by a very experienced field geologist who had been operating in Chile for 25 years. Proven portfolio with a successful JV already completed. Strong assets on the balance sheet. Long term secure tenure over the gold and copper assets within the asset portfolio. A successful, well experienced and capable board. A public listing is within sight. Chile produces 25% of world copper from deposits 50%-80% larger than elsewhere. 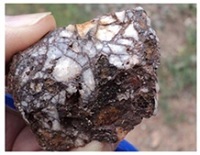 Chile has 7 of the top 10 world copper mines, 5 of these are porphyry systems like Copiapina. To find out more about Project Aeris, please contact us. 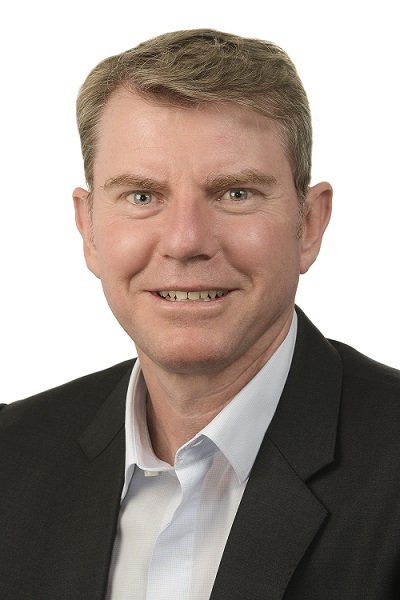 Since our June newsletter, Guarda's Managing Director has also commented on recent media regarding Silicosis, a life threatening illness that has been dubbed 'Australia's new Asbestos crisis' and that 'thousands of tradies are at risk of developing'. Guarda's products protect tradies from the 'killer dust' in the concrete cutting and wall chasing markets where silica dust is also a hazard. 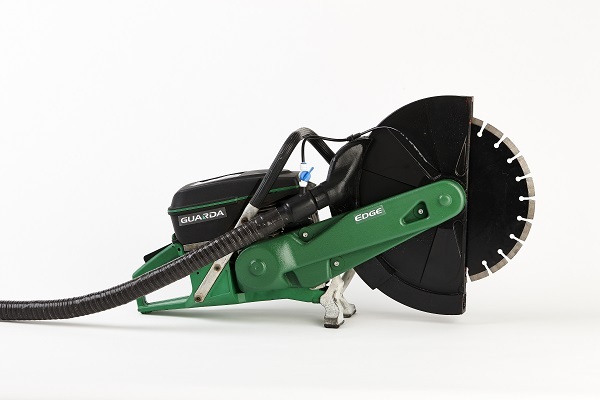 Guarda develops, manufactures and sells concrete cutting saws and related equipment. The Company also offers safer wall chasing services to domestic builders via the Enviro Chasing brand. "Silicosis is a deadly, incurable disease caused by inhaling dust containing silica. It is being called the next asbestosis but could be much larger in scope than asbestos because many more people are potentially exposed to it. Silica Dust is released into the air when concrete, brick and stone materials are cut. The segment on the Project focussed on cutting artificial stone for bench tops because these material have very high silica levels." Brisbane: "How to Effectively Engage the Australian Government"
Gold Coast: "Winning Strategies for the Future of Australian International Education in China" Business Briefing Luncheon with ACBC's National President, the Hon John Brumby AO. Walker Consulting (Australia) Pty Ltd, trading as Walker Capital, offers a managed discretionary account (MDA) service, specialising in rules based trading of derivatives. 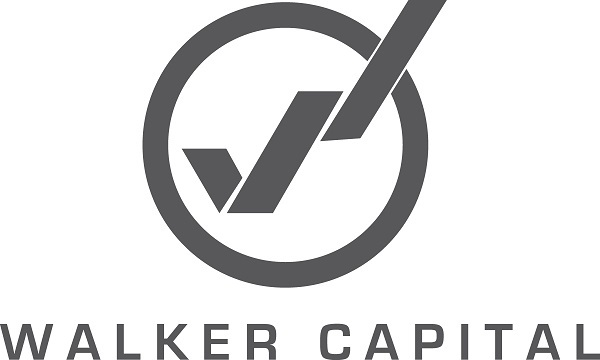 Walker Capital develops and manages sophisticated currency related trading models suitable for private investors, institutional investors, incorporated bodies and trustees; including Self-Managed Super Funds (SMSFs). 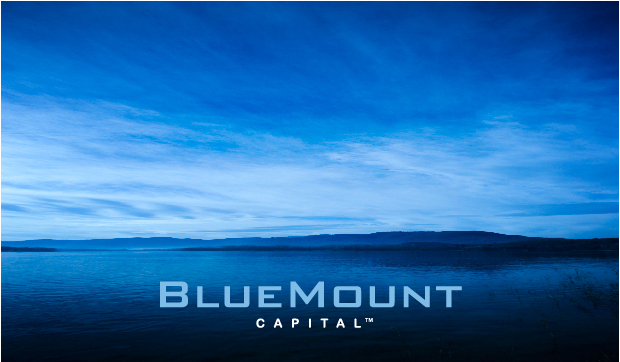 Walker Capital has released an exclusive offer to the BlueMount Capital network. Please click on the button below to find out more.